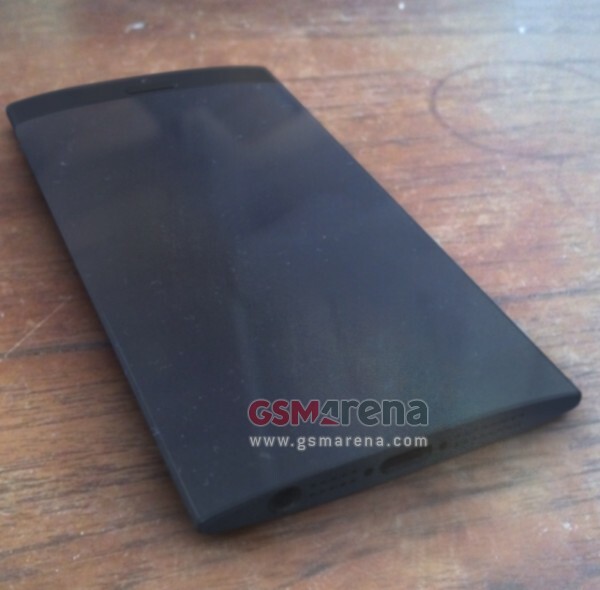 Apple's curved iPhone patent comes to life in photos, but is it real? Could the next iPhone look like this? 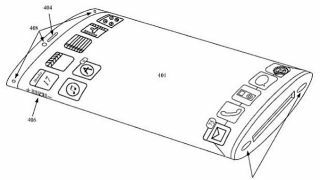 If history repeats itself, this year Apple will probably release something along the lines of an iPhone 5S - but it's unlikely to resemble the prototype of a curved handset making the rounds online. GSM Arena reported Thursday that a pair of convincing-looking photos (shown here and here) for a potential new iPhone have surfaced online, which appears to take a radical departure from what Apple has done thus far. The images immediately raise suspicion, as they not-so-coincidentally closely resemble an Apple patent application approved last week. That design featured sloped edges, echoing a style Nokia has used to great advantage with its Windows Phone-powered Lumia line. Given the iPhone 3GS and iPhone 4S borrowed the same general designs from their predecessors, it seems unlikely the prototype featured in these images could be the "iPhone 5S" rumored for later this year. But the design could indicate a future direction for Apple's iconic smartphone, potentially losing the home button users know and love today and replacing it with a curved, edge-to-edge display. It's important to note that many Apple patent filings - including some that actually get approved - never see the light of day, so these images should be viewed a curiosity at best. 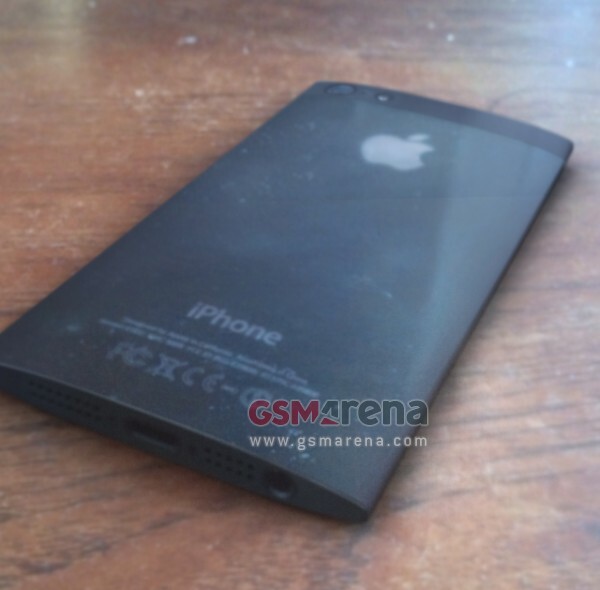 One thing's for sure: We're all but guaranteed to see a new iPhone in 2013, but it may not resemble the one shown here.